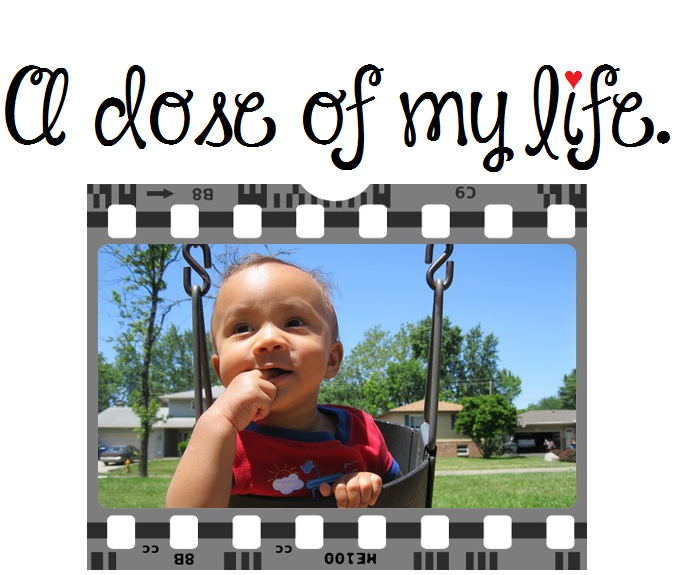 July | 2015 | A dose of my life. Keep your promises and tell the truth. Today’s Affirmation: My word is my bond.